WIX® Filters Paint Scheme Marks Martin Truex Jr.’S No. 78 Toyota at New Hampshire WIX® Filters, celebrating 50 years in motorsports, revealed the primary paint scheme on Martin Truex Jr.’s No. 78 Toyota in this month’s Overton’s 301 NASCAR Cup Series race at New Hampshire Motor Speedway in Loudon. WWIX Filters joined Furniture Row Racing this season as a key technical partner. 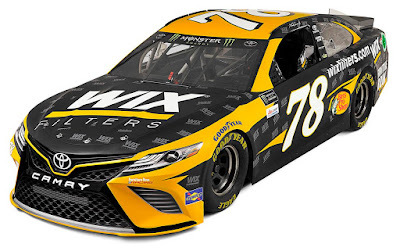 In addition to the primary sponsorship in New Hampshire, WIX Filters has a season-long associate sponsorship role with Furniture Row''s two-car team of Truex in the No. 78 Toyota entry and Erik Jones in the No. 77 Toyota entry. 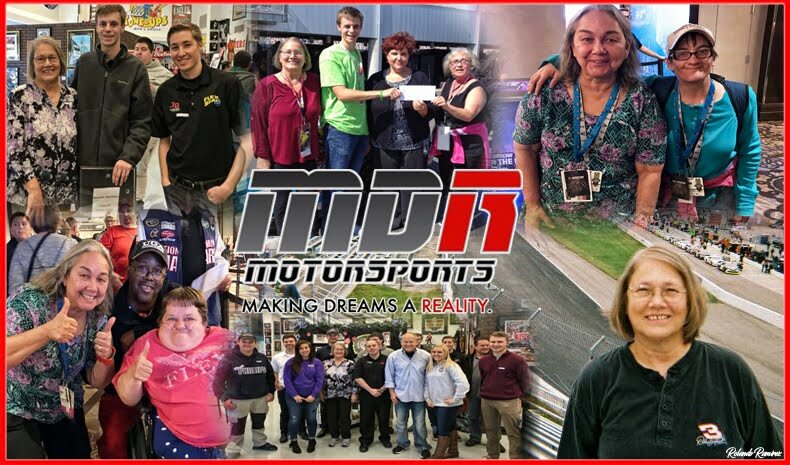 "It''s been a tremendous season with Martin and the Furniture Row Racing team," said Jennifer Gibson, brand manager for WIX Filters. "The paint scheme looks incredible and we can''t wait to see it on the track in New Hampshire." 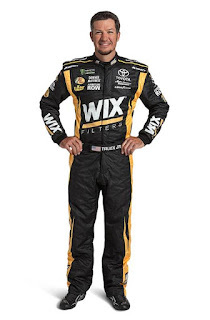 The sponsorship marks a rich history between WIX and teams on NASCAR''s most competitive racing circuit, which provides a grueling testing ground for WIX''s high-performance automotive filters. 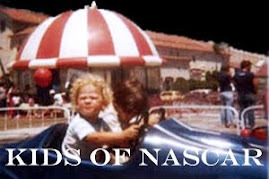 WIX became an industrial member of NASCAR in 1968, and earned the title of the No. 1 Filter in Motorsports due to the product being used by more teams than any other brand. Truex, who was dominant Saturday night at Kentucky Speedway by claiming his third victory of the season, says he is thrilled about driving the No. 78 WIX Filters Toyota at his family''s adopted home track. "When you have a gold standard company such as WIX Filters on your team it gives everyone a boost of pride and confidence," said Truex. "I am looking forward to driving the No. 78 WIX Filters Toyota in New Hampshire, a track where the Truex family has enjoyed success over the years. Our Furniture Row Racing team is overdue in New Hampshire and the striking WIX Filters Toyota would look awesome in Victory Lane." WIX will provide updates on the race and new paint scheme across its social media pages. 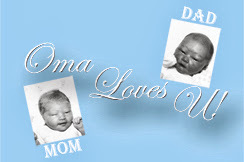 For more information on WIX, please visit www.wixfilters.com.